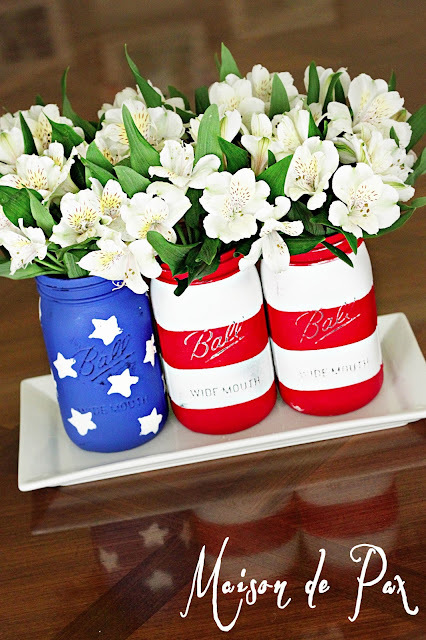 For my own personal decorating style, I’ve found it difficult to incorporate American Flags into my home decor, mostly due to my aversion to country decor (no offense to those who are into it, it’s just not my style). 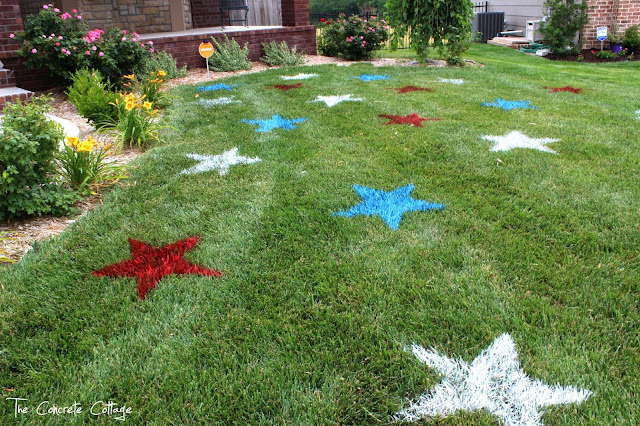 So when i went on a hunt to highlight those that were incorporating a patriotic flair to their homes without making it look “country” or even political (yikes), I knew I’d have my work cut out for me. However, I do love the look of a vintage American flag. Much like my obsession with old maps, I could horde old flags until my bank account was at $0, and then I’d still find a way to get another one. 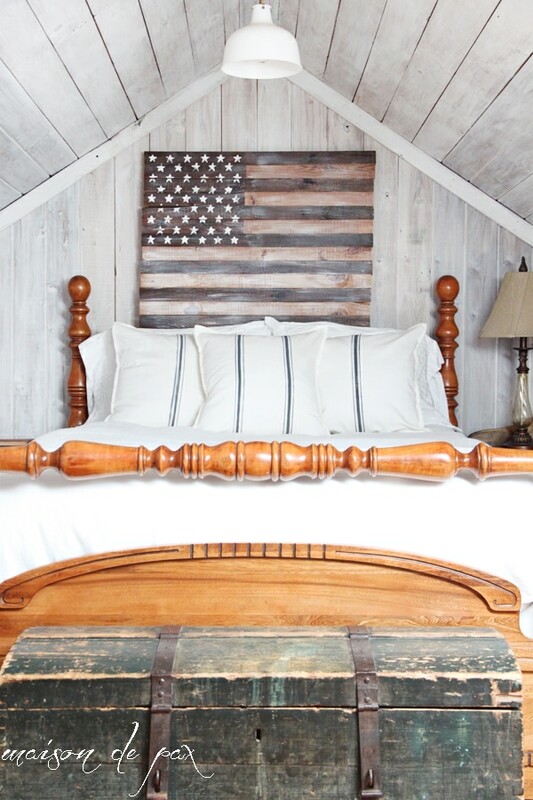 So you see, it’s a bit of a conundrum for me: How do I use the American flag in my home decor without going country craft? 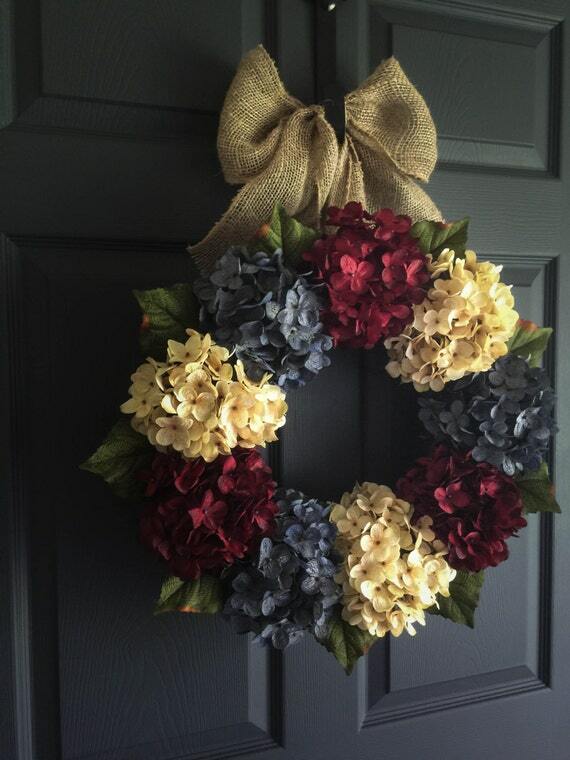 Ummm….the most GORGEOUS Patriotic Wreath ever. What do you think, are any of these speaking to you? 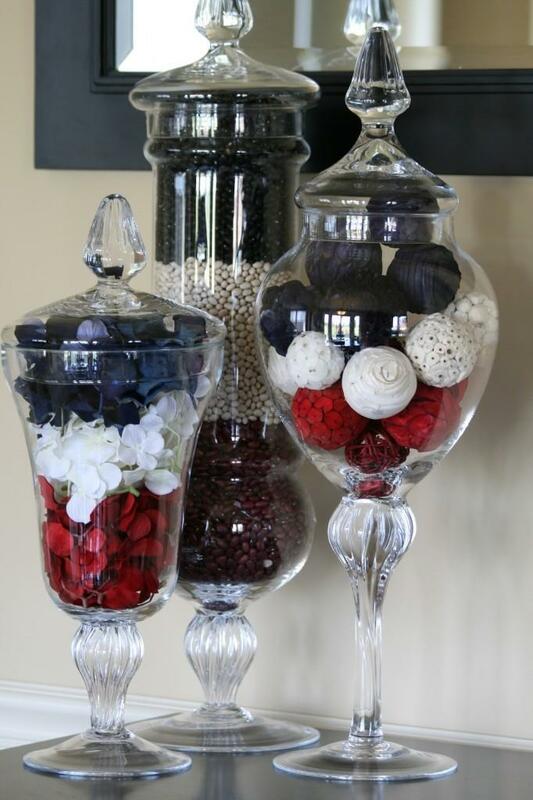 I’m so in love with the centerpiece and even the white living room! Happy 4th of July, everyone! Hope you have a wonderful day!